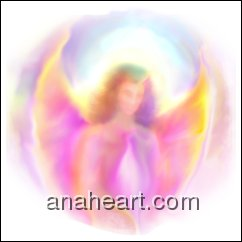 Angel Message for Today -You are a Human BEING! 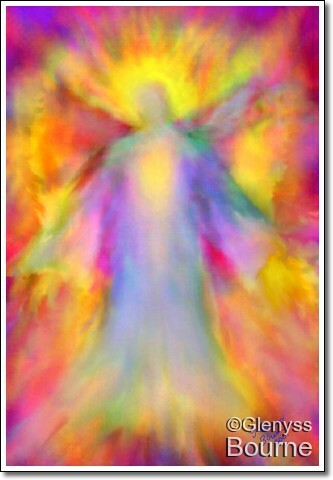 There has to be a reason to exist beyond DOING. 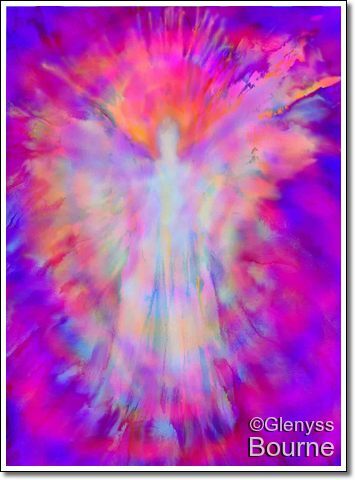 This entry was posted in Angel Message for Today and tagged angel art, Angel of Strength, angel wisdom, Angelic giudance, inner peace, Intuition, spiritual understanding, stillness. Bookmark the permalink.